Topics of interest include but are not limited to: Biological Big Data Analytics, Biological modeling and simulation, Biomedical image processing, Biomedical data and literature mining, Computational genetic epidemiology, Computational metabolomics, Computational proteomics, Databases and ontologies, Gene regulation, Genome analysis, Health Informatics, High-performance bio-computing, Immunoinformatics, Molecular evolution, Population genomics, Sequence analysis, Structural bioinformatics, Systems biology and Transcriptomics. Two special issues of journals (BMC Bioinformatics and BMC Genomics) on selected extended abstracts will be published. A limited number of student travel awards will be made. This year, we also plan to have review sessions where researchers get to present their results (possibly published in other venues). These results will not appear in the proceedings. 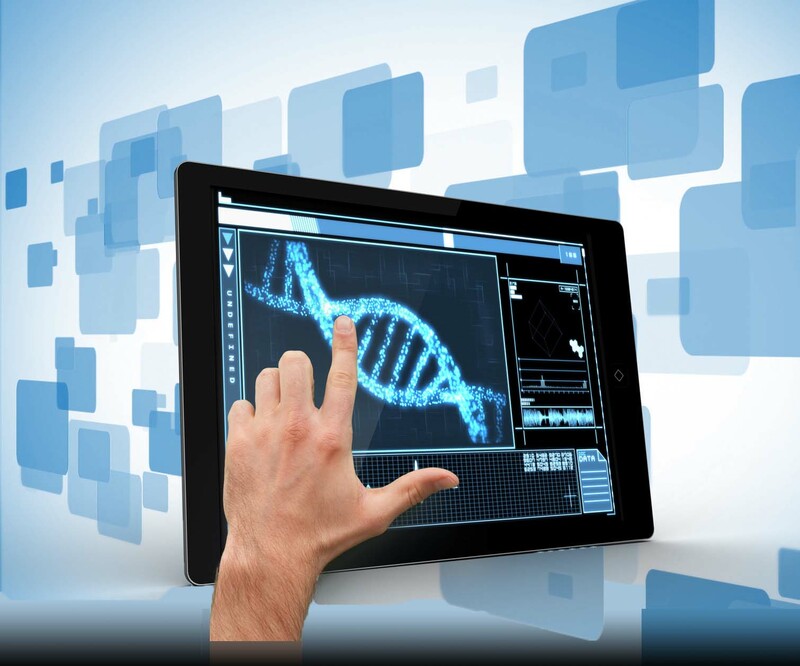 Amal Alzu'Bi, Leming Zhou and Valerie Watzlaf.�Are Physicians Ready to Utilize Genomics to Achieve Personalized Practice and What Do They Desire to Have in a Patient Genomic Information System? using the conference ID 42657X. Sign and send the attached IEEE copyright form. The IEEE PUBLICATION TITLE should be 2017 IEEE 7th International Conference on Computational Advances in Bio and Medical Sciences (ICCABS). It is sufficient for one of the authors to sign the copyright form. Forms should be scanned into PDF or any other standard image format and emailed to zigeng.wang@uconn.edu. Registration to the conference has to be done through REG-Site online. The conference will take place at Best Western Lake Buena Vista Resort Hotel, located in the Walt Disney World Resort, 2000 Hotel Plaza Blvd, Lake Buena Vista, FL 32830. The hotel is about 18 miles away from Orlando International Airport. The entire set of photos can be downloaded HERE.